Каталог / Experimental Equipment / Laboratory equipment / Archive by Category "Hardness analyzer"
The tablet hardness analyzer is designed for abrasion of tablets. Two drums that rotate synchronously; automatic stop at the appointed time. 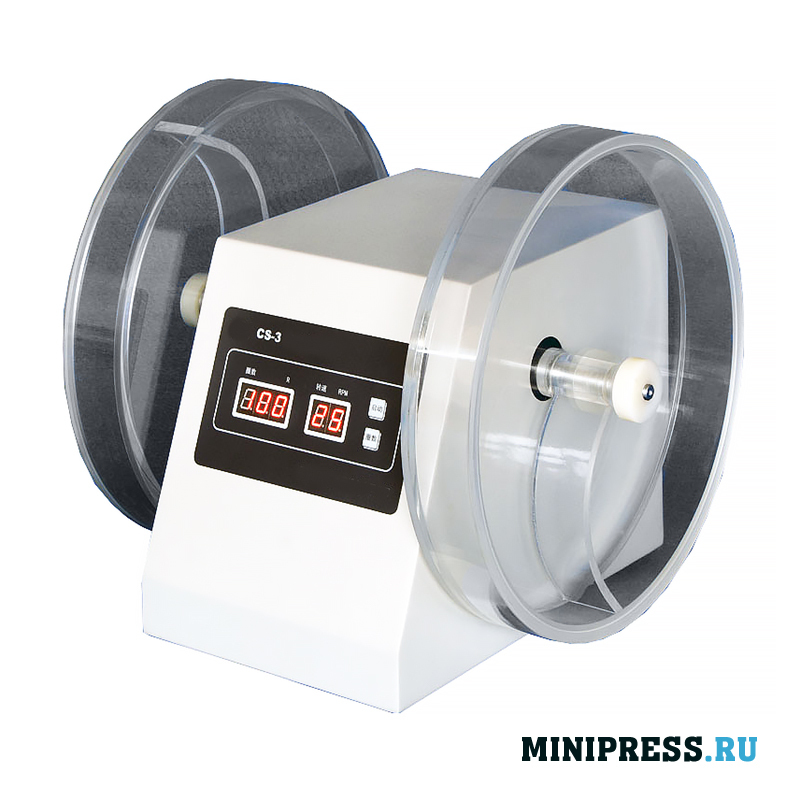 The drum is made of high-quality transparent acrylic. 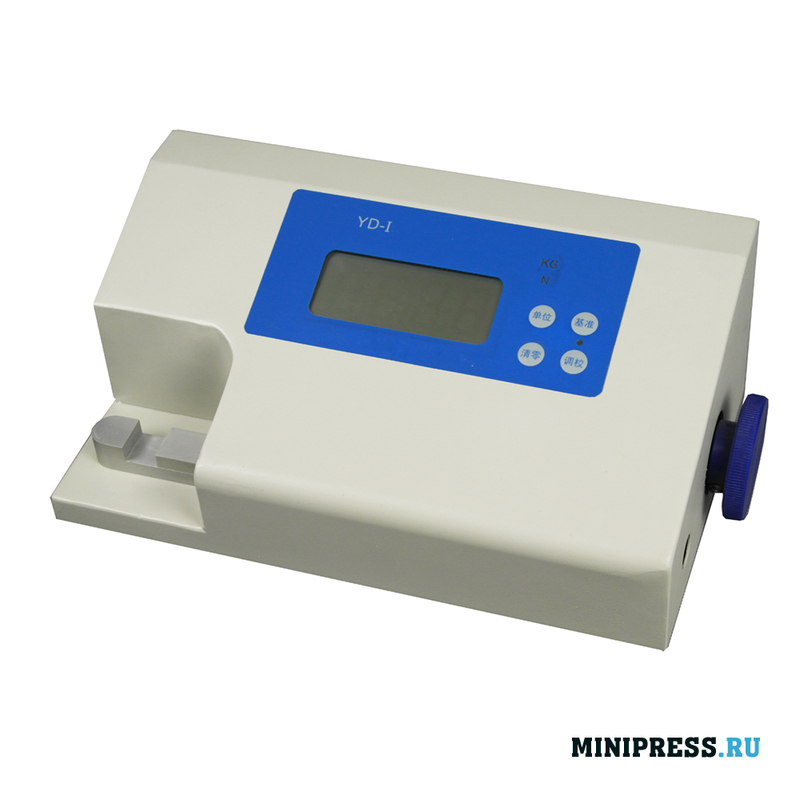 We provide detailed instructions for setting up this model of the hardness analyzer. Before sending, the analyzers are tested in production. Completeness and working capacity is guaranteed. We maintain a stock of parts and consumables in the warehouse. The price is indicated taking into account customs payments in Russia and delivery to the city of the client. The tablet hardness analyzer is designed for abrasion of tablets. Two drums that rotate synchronously; automatic stop at the appointed time. 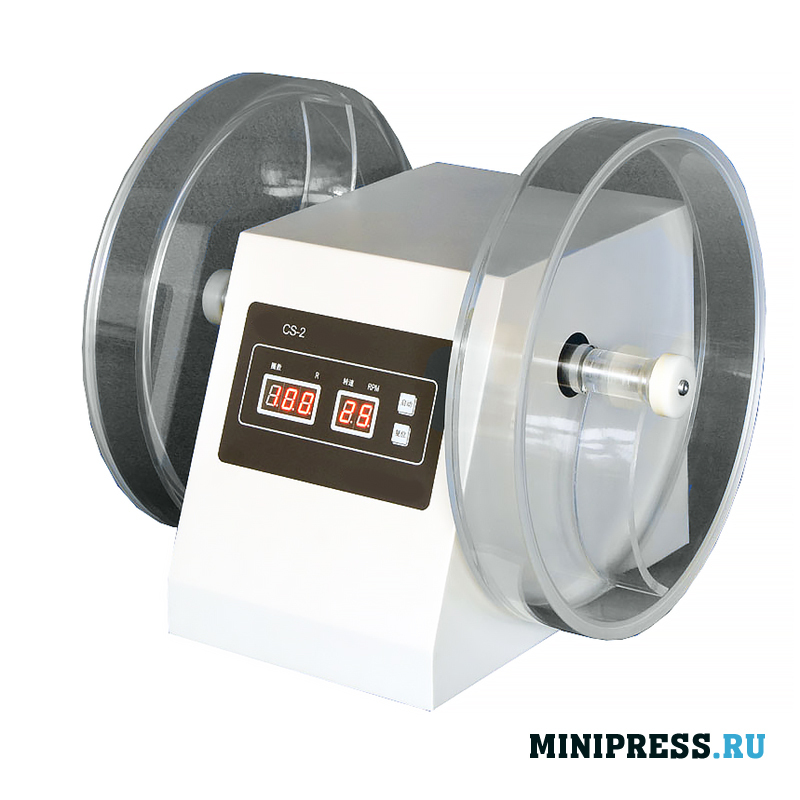 The drum is made of high-quality transparent acrylic. 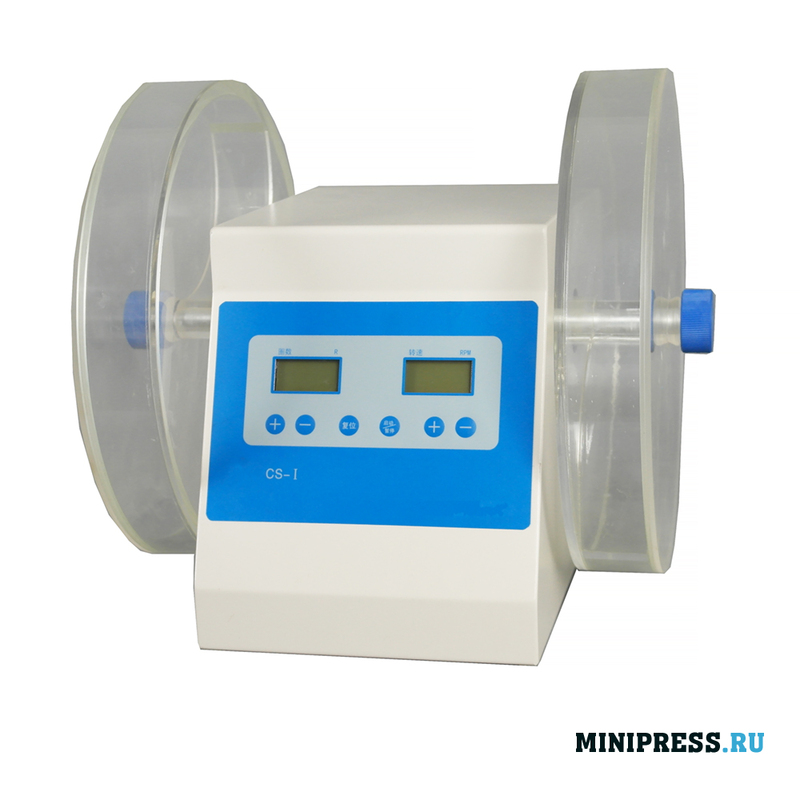 We provide detailed instructions for setting up this model of the hardness analyzer. Before sending, the analyzers are tested in production.Completeness and working capacity is guaranteed. Completeness and working capacity is guaranteed. We maintain a stock of parts and consumables in the warehouse. The price is indicated taking into account customs payments in Russia and delivery to the city of the client. The tablet hardness analyzer is designed for abrasion of tablets. The rotating drum automatically stops at the scheduled time. 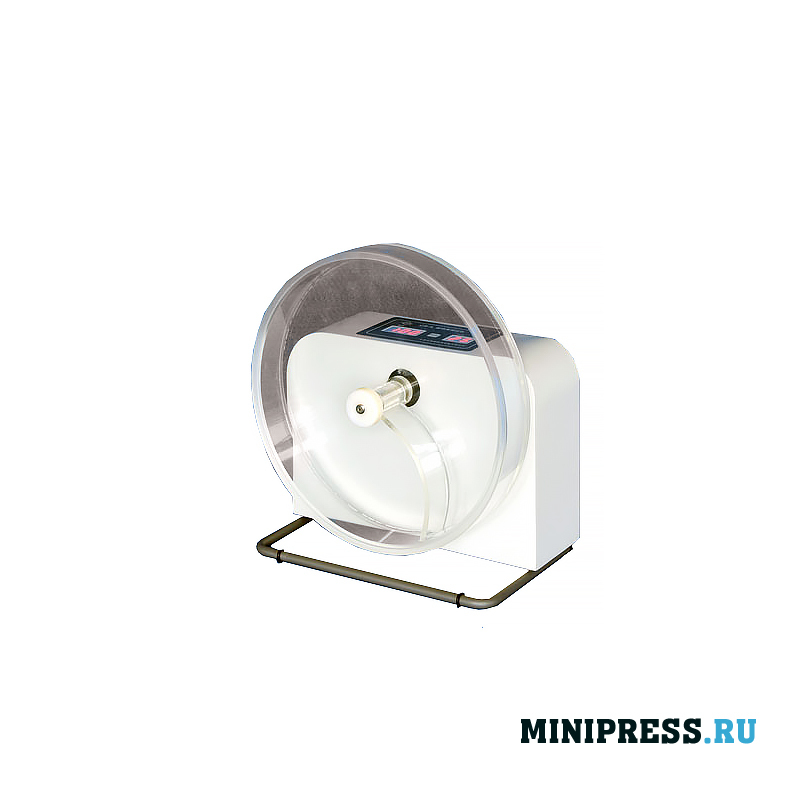 The drum is made of high-quality transparent acrylic. 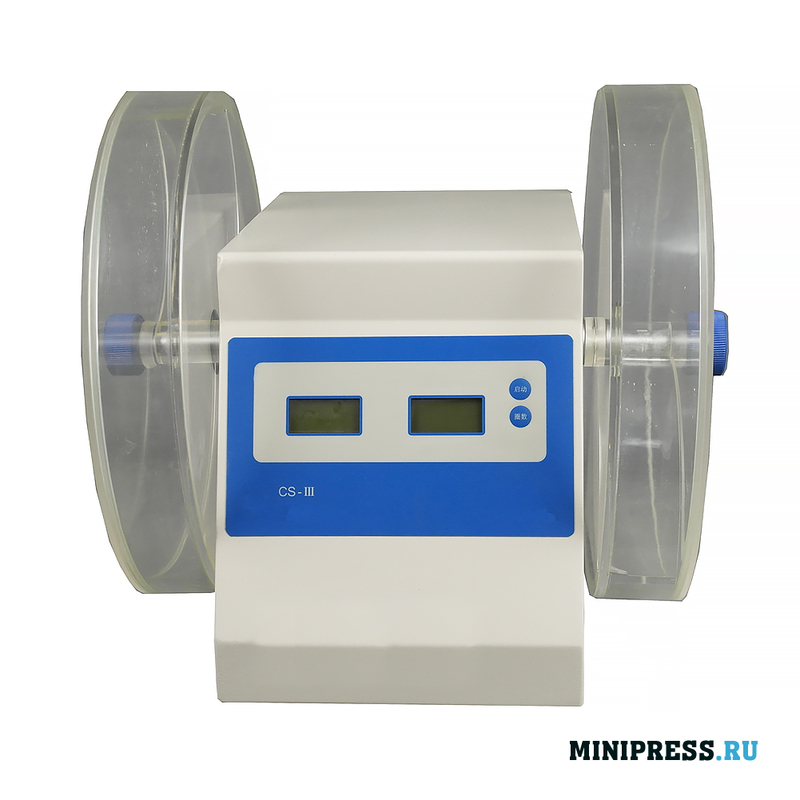 We provide detailed instructions for setting up this model of the hardness analyzer. Before sending, the analyzers are tested and tested in production.Completeness and working capacity is guaranteed. We maintain a stock of parts and consumables in the warehouse. The price is indicated taking into account customs payments in Russia and delivery to the city of the client. Tablet hardness tester for hardness testing of tablets. The tablet is pressed, and it is artificially compressed. This process is monitored by a high-precision sensor, hardness indicators are displayed on the front panel. 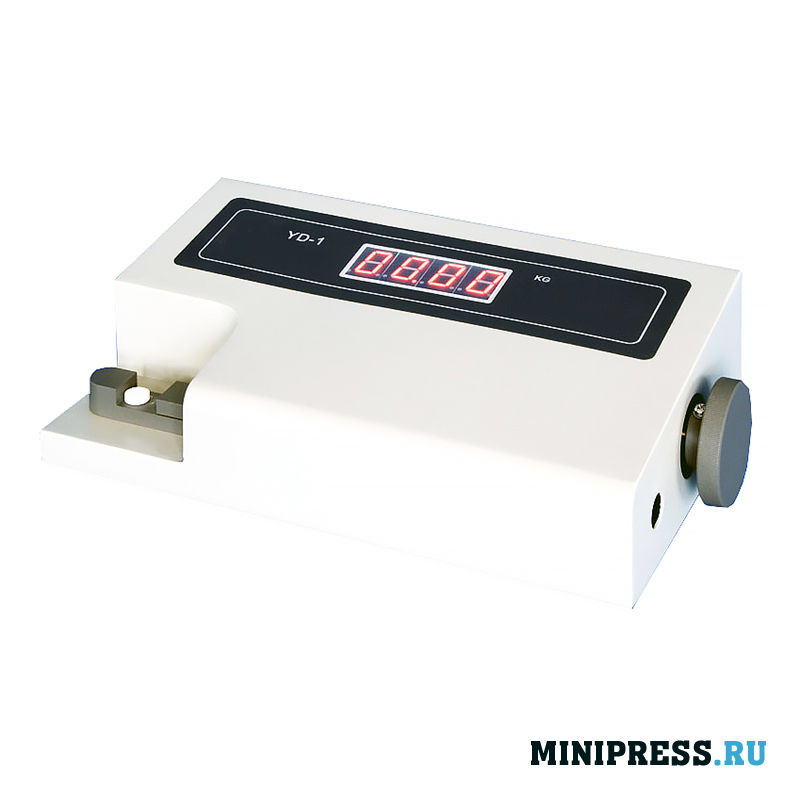 We provide detailed instructions for setting up this model of the hardness analyzer.